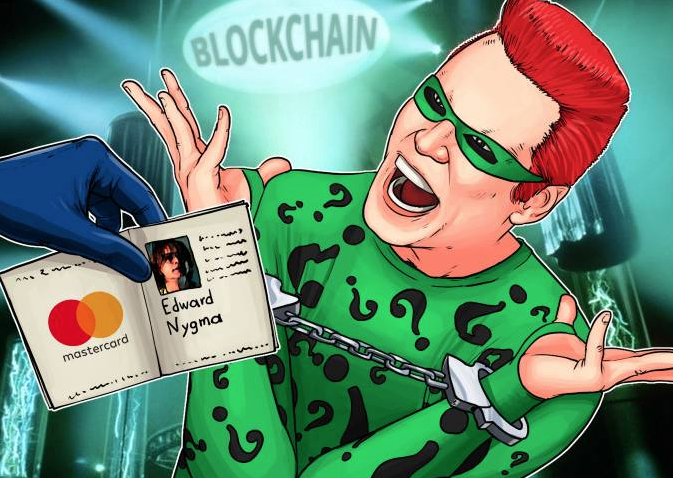 Mastercard has filed a blockchain system patent to store and verify identity data (Similar to Ontology) The patent application was published on the 12th of April this year. In the abstract of the patent application, the team at Mastercard describes the patent in its intricacies. The team states that traditionally, proof of identy had been provided via government identification, credit cards and business cards and that such proof may be inaccurate or fabricated through fraud. They propose that there is a need for a technical solution to provide for the immutable storage of identity and credential data in a secure and verifiable manner.